blog of issie - drawing, cats and stuff: Things found in random places on my computer. An otter inviting to fika. Things found in random places on my computer. 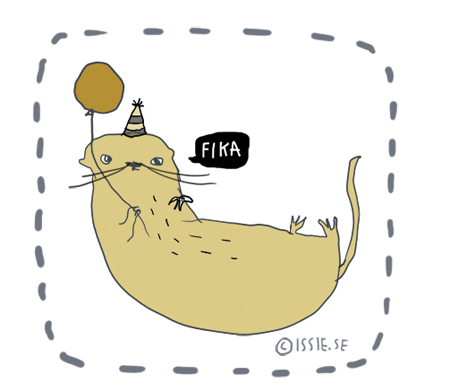 An otter inviting to fika.